when the rest of the industry had remained constrained. Our goal is to provide quality OEM parts at an affordable price. No matter what part you are looking for we can help you! located in Beckley, WV is your one stop WorldWide Highwall Mining Experts! Over the last 2 years we have successfully brokered 4 used Highwall Miners. With less than 100 machines built my staff knows where every machine is located. Whether you are in the market for a used Highwall Miner, would like to sell your existing machine or need a rebuild we have the expertise. We also offer OEM parts and service at affordable prices to existing machine owners. Our expanding exchange program will keep your miner in the coal longer! Our small team dedicates all time and energy to Highwall Mining. We have the background, experience and dedication to help you succeed with your mining project. With over 50 years combined experience we are happy to consult with you on your next project! Our parts team supplies quality OEM parts at affordable prices. We work with over 20 vendors to provide a cost effective choice on parts purchases. We offer many exchange components. Call us night or day for your parts needs. With five master welders on hand there’s not a project that we are afraid to tackle! We build new push beams for Superior/Cat Mining Systems! We’ve rebuilt over 150 used ones as well as an auger exchange program. Past projects include power head total rebuilds, PTM-2 rebuilds, Addcar car rebuilds, skids, new BPM entrance doors and cutter module rebuilds. No project is too big or small! Our Service/Technical support is industry leading. We offer machine support 24 hours a day 7 days a week. Our highly qualified Technicians can help you get your machine up and running quickly. 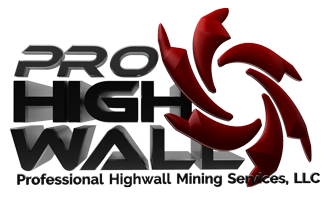 Over the past two years Pro Highwall has successfully brokered 4 used Highwall Mining Systems when the rest of the industry has remained constrained. 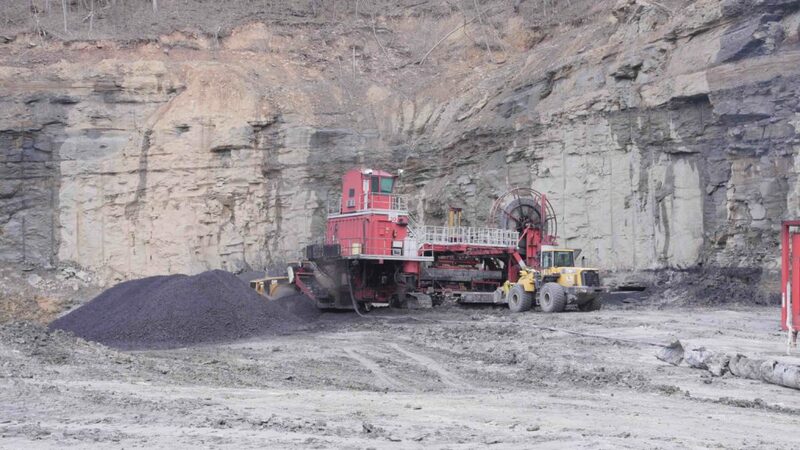 Our customers trust us to evaluate their machines and drive high values for their Mining Systems!